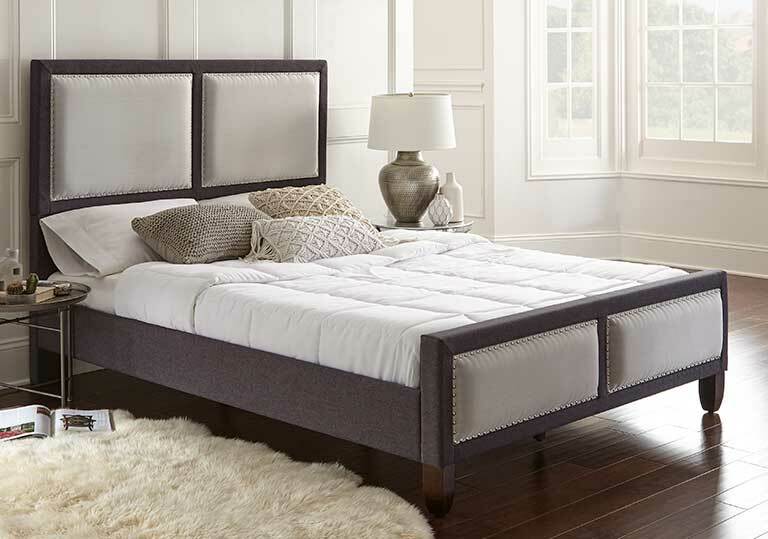 If you are shopping for a new bed, you may want to consider a Boyd platform bed. Most are designed to be used without a foundation, eliminating the need to purchase a separate foundation or box spring. Then you can use that savings to purchase a higher quality mattress! 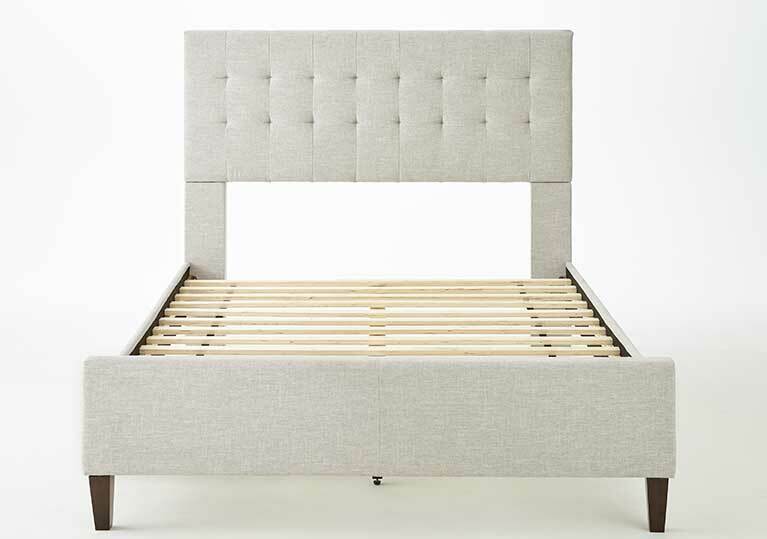 The pre-assembled one piece heavy duty slat support systems of our platform beds can accommodate up to 7oo lbs of combined weight. 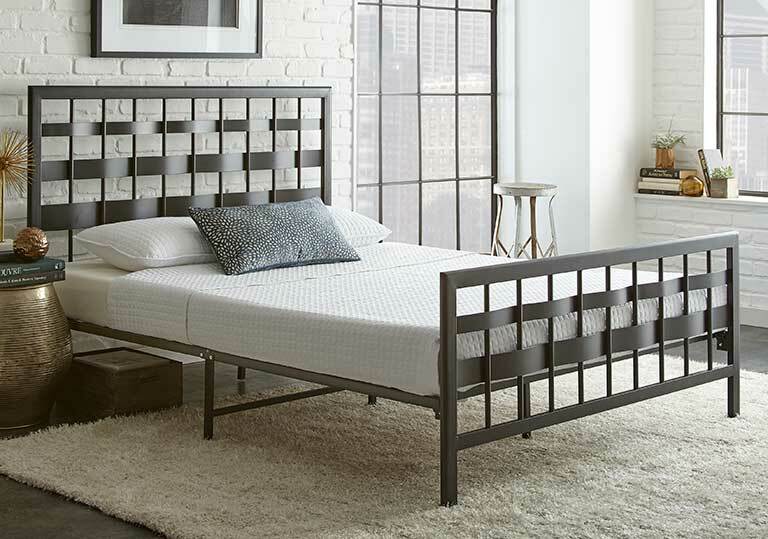 The slats also improve air circulation, keeping your mattress cooler while reducing the chance of mold or mildew. 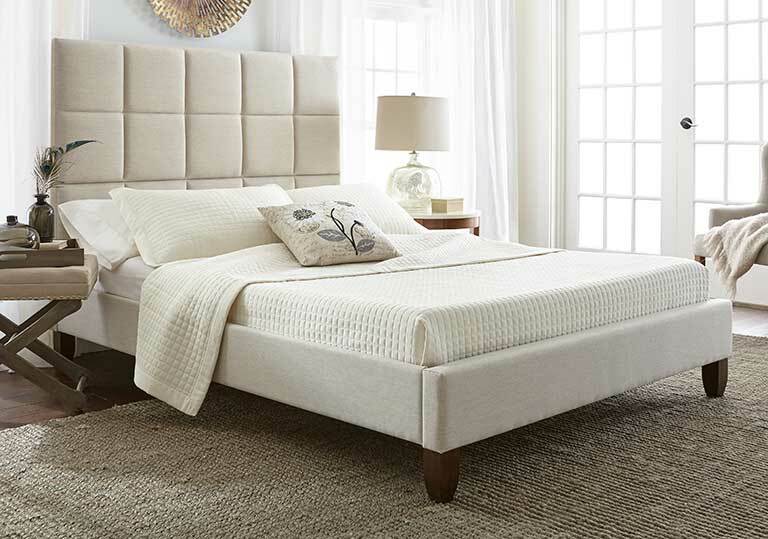 The flat, solid surface of a platform bed makes it ideal to support most any type of mattress. 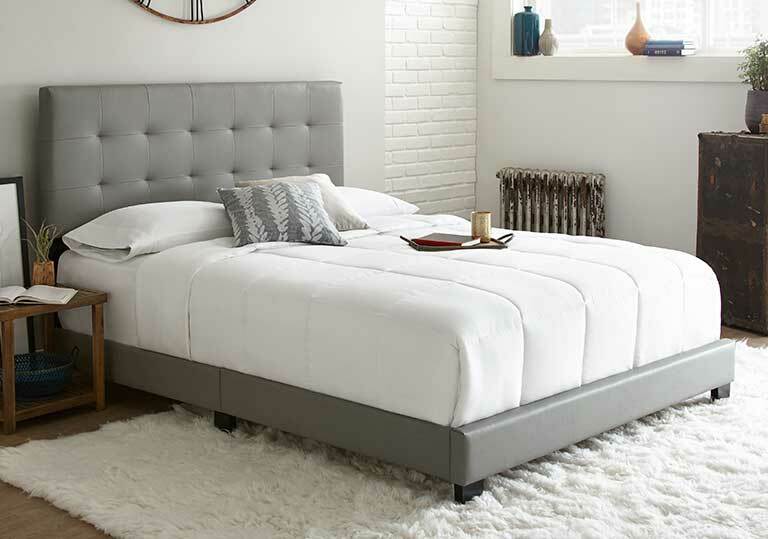 With many styles to choose from, we are sure to have a platform bed that will compliment your decor. 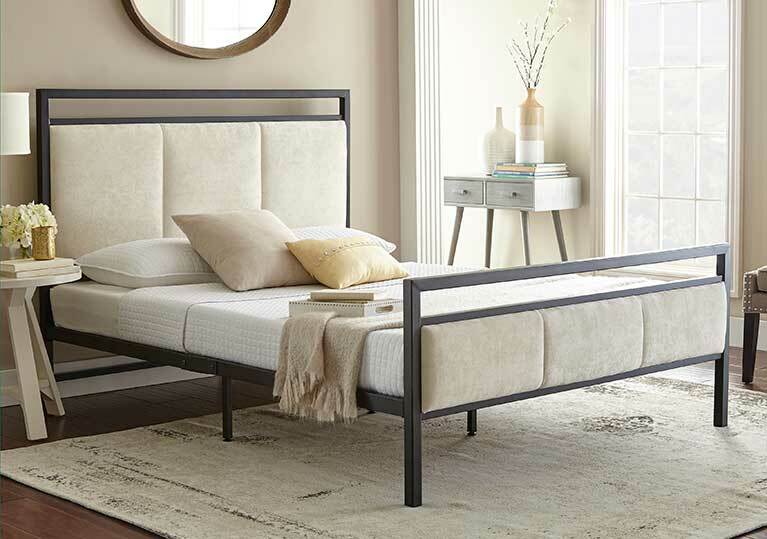 Whether you prefer modern, traditional, transitional, metal or upholstered, we are sure to have a platform bed to match your personal taste. 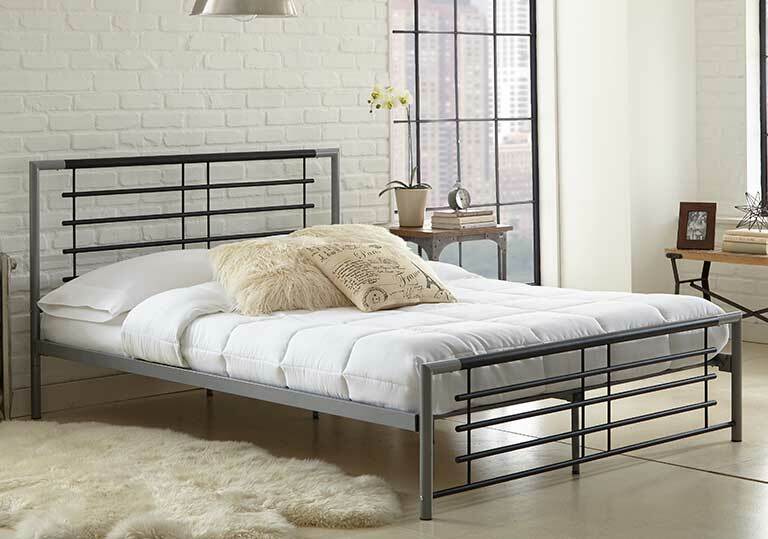 Give your bedroom a fresh new look with a stylish platform bed. 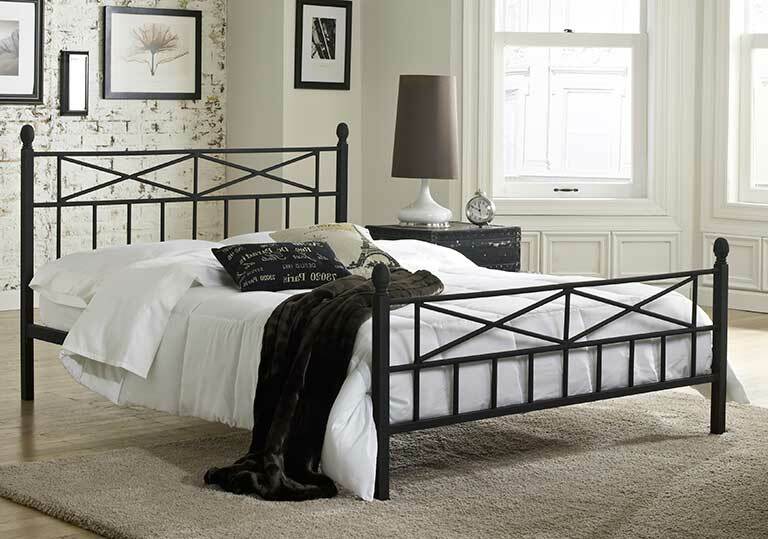 Platform beds can take up less floor space, therefore making your room feel less cramped. 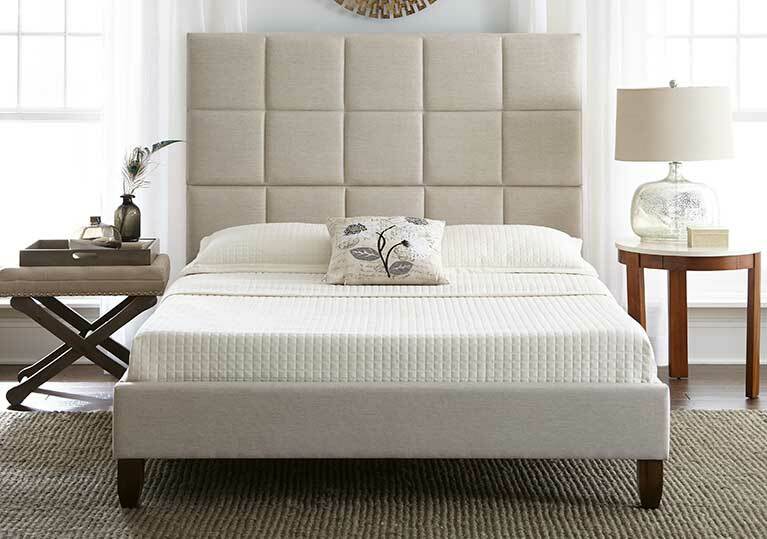 A low profile platform bed can make your entire bedroom feel larger. 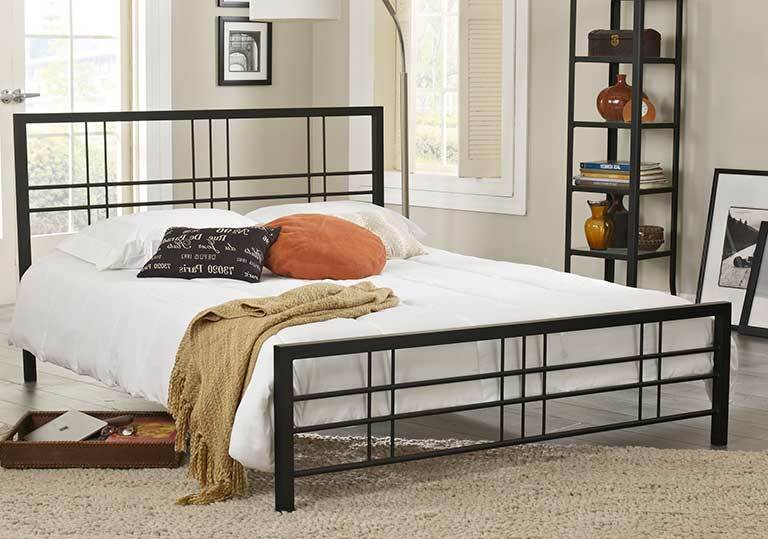 A platform bed uses wood or metal slats for support. 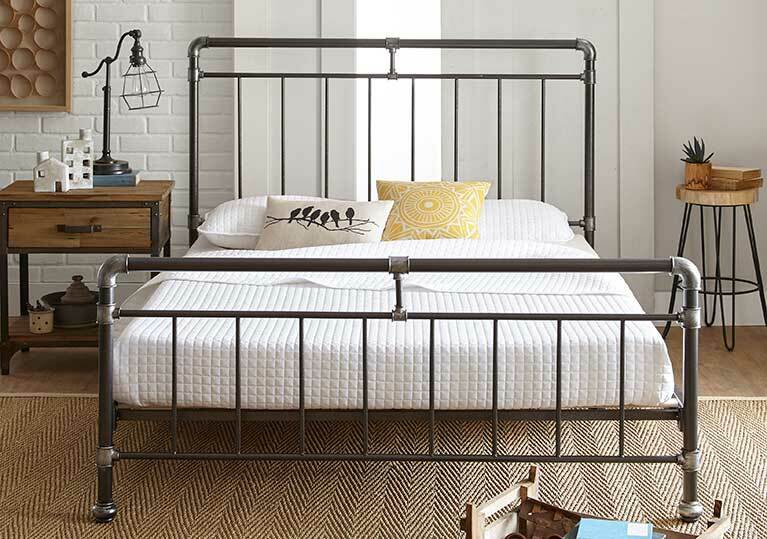 Our one-piece heavy duty slat systems make set up a breeze. 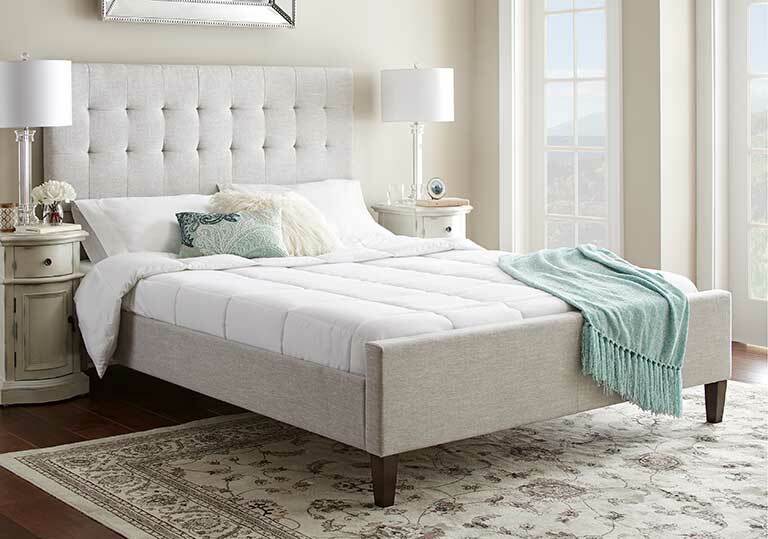 Once installed, your mattress has all the support it will ever need. 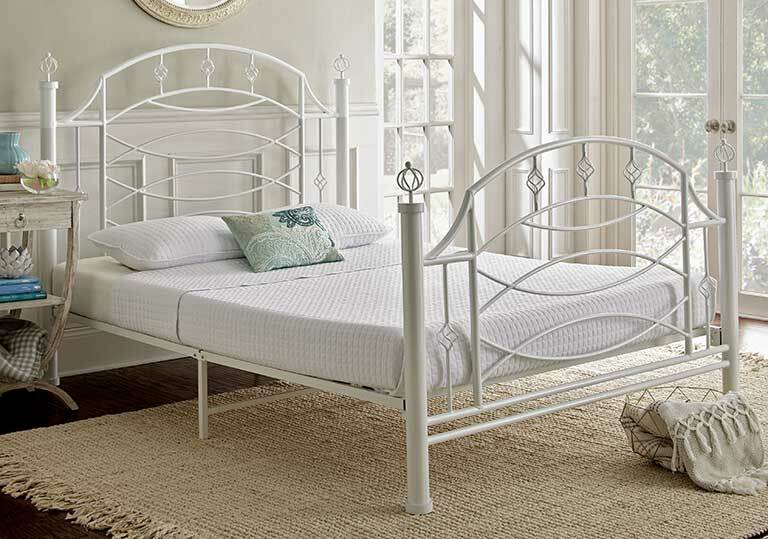 From farmhouse chic to modern to traditional and more, our platform beds represent most every style. We also have a variety of finishes and accents to suit any style. 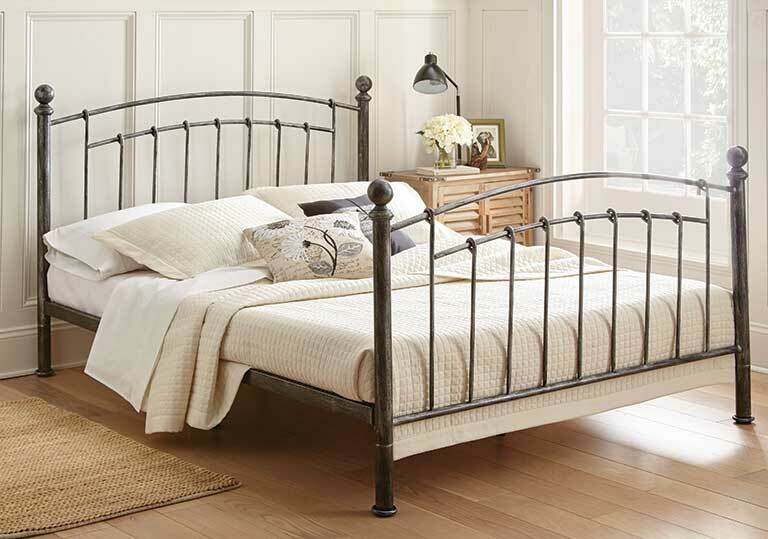 With so many options you can easily find a bed that is perfect for your space. 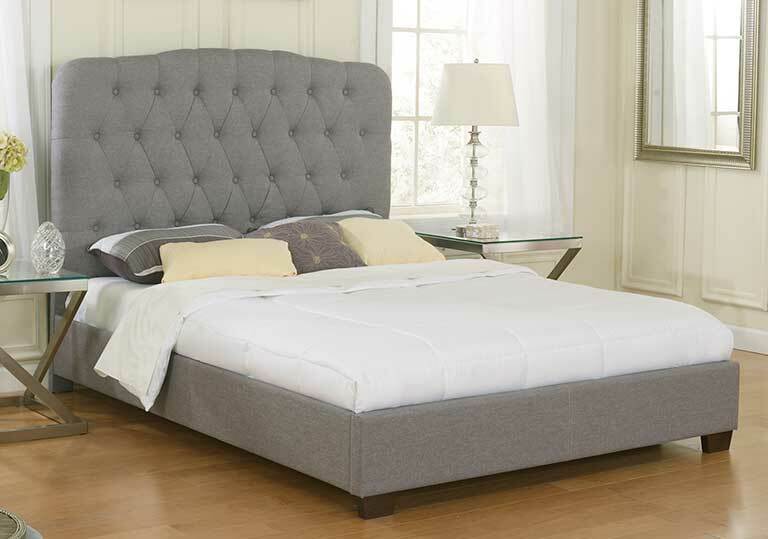 The slat support systems of our platform beds allow air to freely circulate. This air circulation helps keep your mattress cooler while also reducing the chance of mold or mildew build up.